1. Do you eat breakfast every day? 2. Where do you eat breakfast during the week? 3. Do you have a more leisurely breakfast on the weekend? 4. 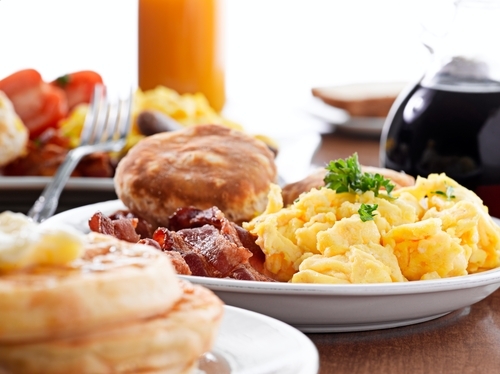 Do you agree that breakfast is the most important meal of the day? 5. What do you eat most often for breakfast? 6. What do you drink with breakfast? 7. Do you know how to poach an egg? 8. Can you successfully cook a hard boiled egg?